Get online using your WiFi devices at millions of public wireless hotspots in the UK and many more around the world. How do you connect to the “BT WiFi with Fon” network in the UK? BT is our partner in the United Kingdom. If you’re not a BT broadband customer yet, subscribe now so you can activate Fon! Once you have subscribed to any BT Broadband package,you can connect through the BT WiFi app or on WiFi captive portals that will pop up when you click on your browser after selecting any “BTWiFi-with-Fon” signal.  You will have access to all “BTWiFi-with-Fon” hotspots in the UK and to Fon’s global WiFi network. When abroad, connect to our hotspots and avoid international data roaming charges by using Fon WiFi. Fon divides your WiFi signal allowing you to share with other Fon members. The shared portion of your bandwidth is separate from your private network so that you will still be able to enjoy the same internet connection speed and security as before while receiving access to our global WiFi community. Get your access pass now and auto connect to your nearest Fon Spot. Or you can get your access pass directly at any “BTWiFi-with-Fon” hotspot. Just look for the signal and when you connect you’ll be able to purchase your access pass.